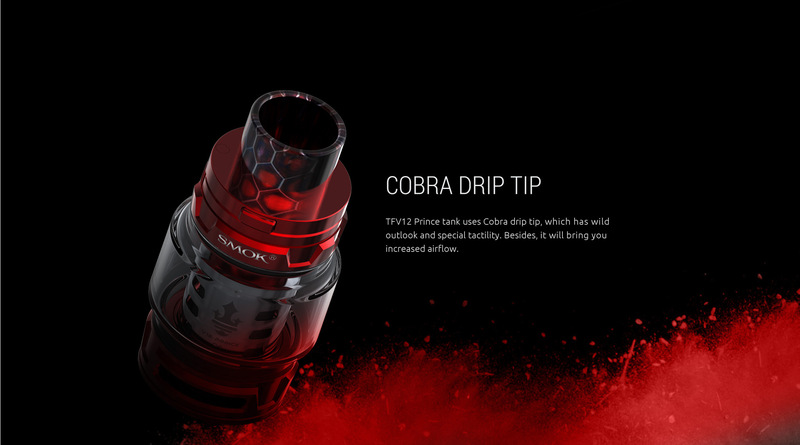 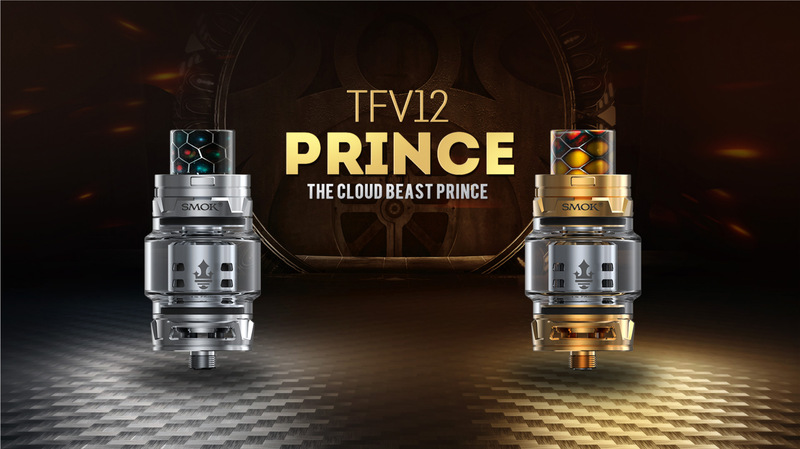 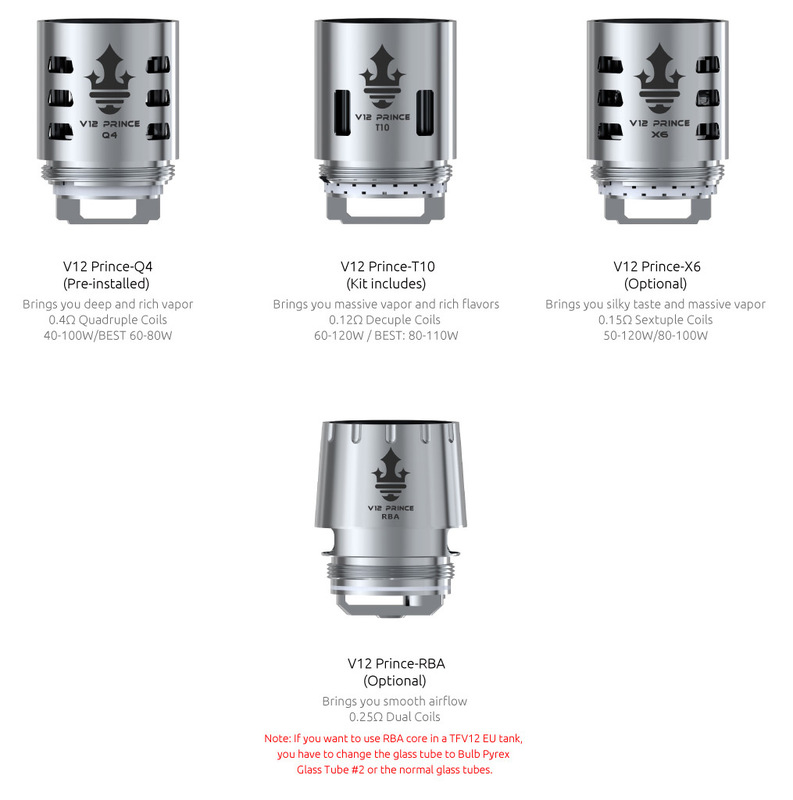 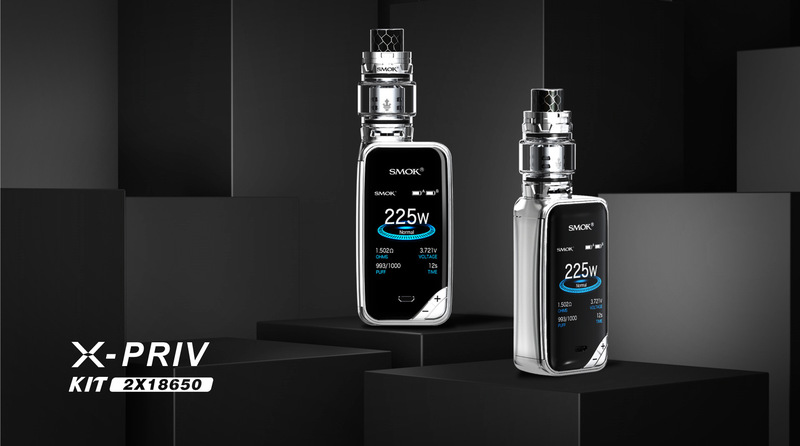 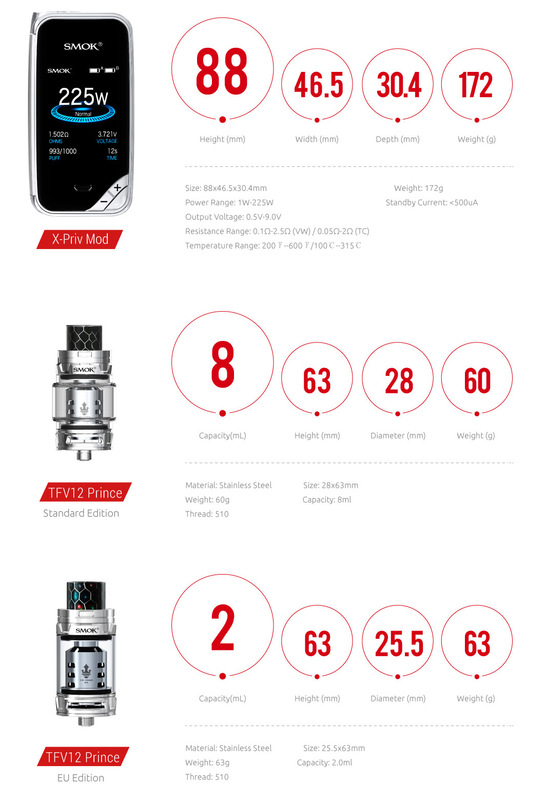 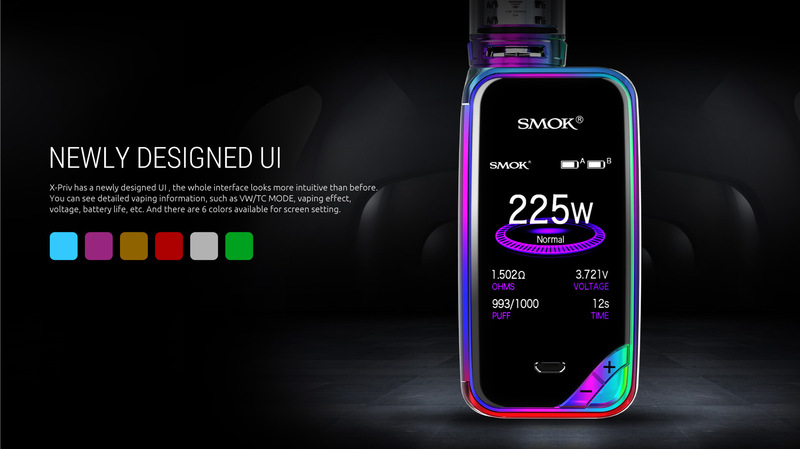 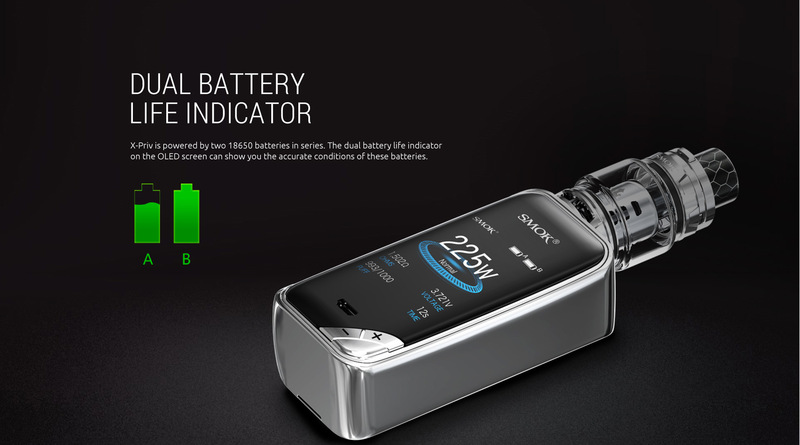 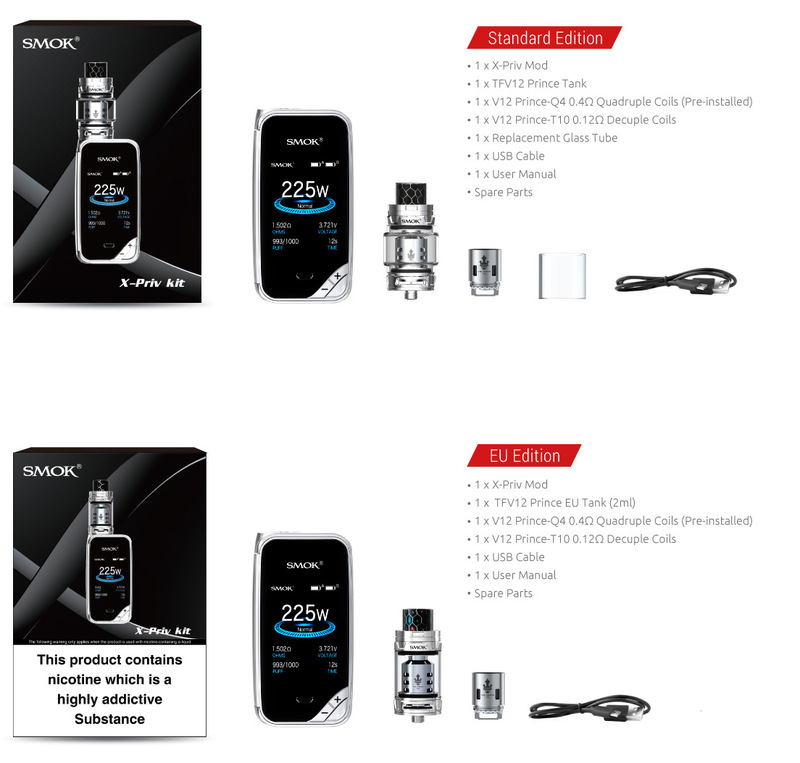 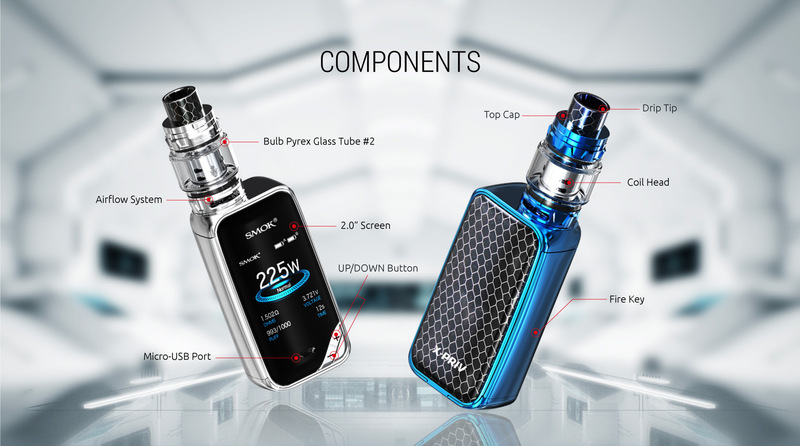 The SMOK X-PRIV kit includes the box mod with 225W power output with the 8ml capacity of TFV12 Prince Tank paired up by dual high amp 18650 batteries (sold separately). 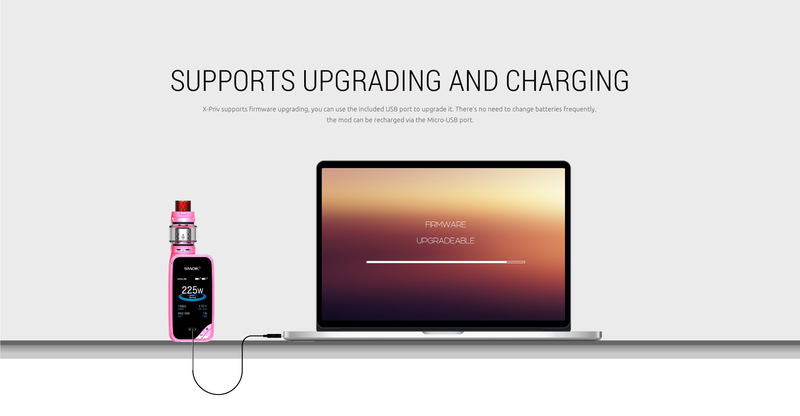 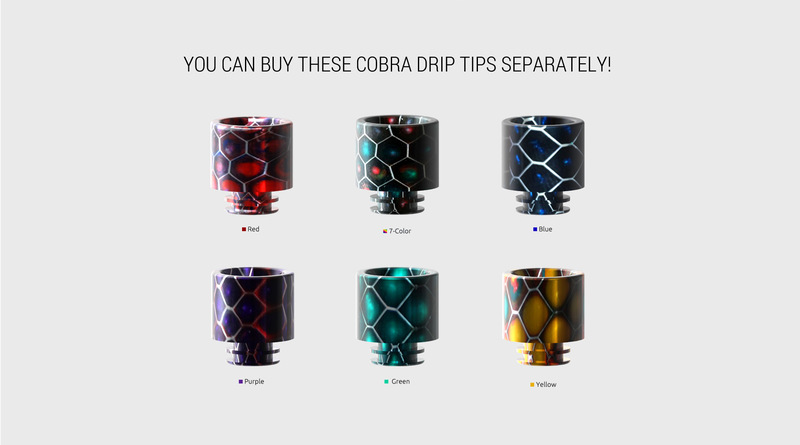 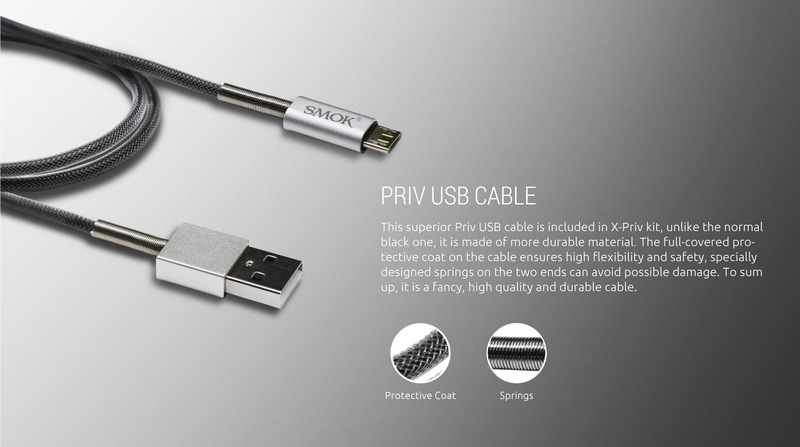 It is an upgraded version in the line of popular PRIV menus. 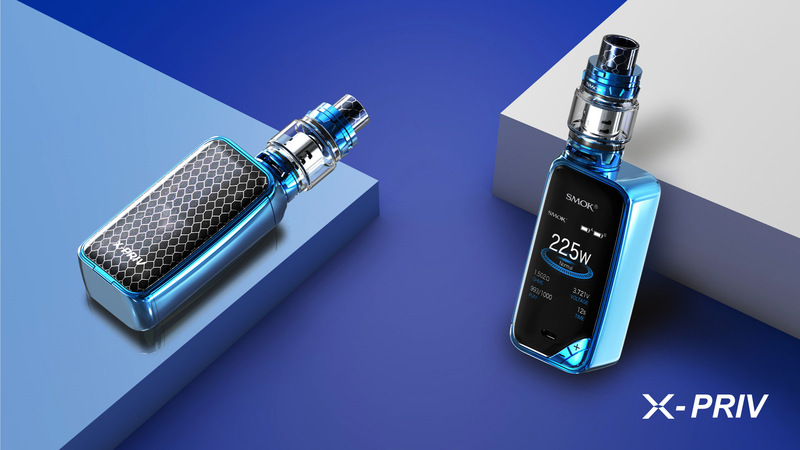 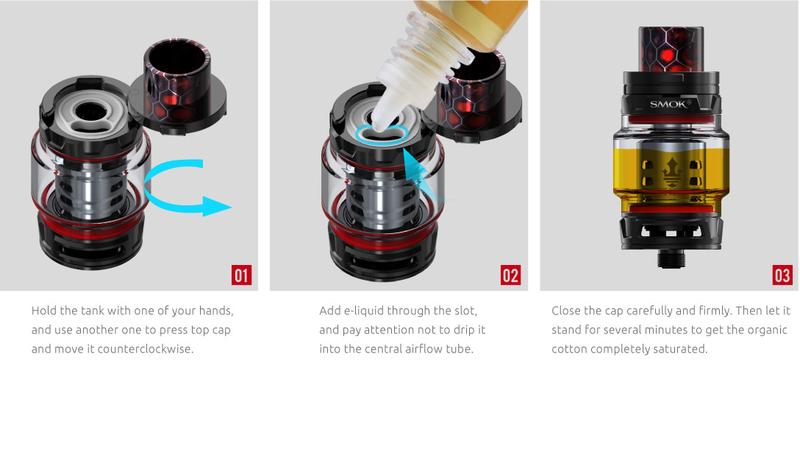 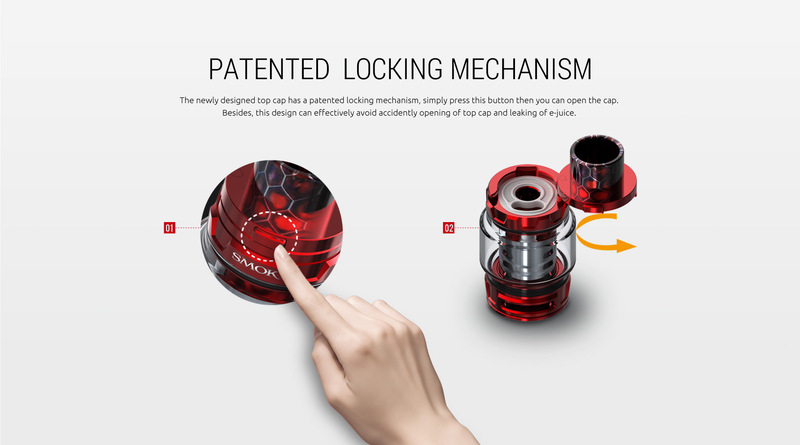 The kit is a Focussed Structure device of glass material at front with highly customizable technology, large OLED display striking visually with its new framework featuring colorful curvature lines with high-end impression making it a masterpiece. 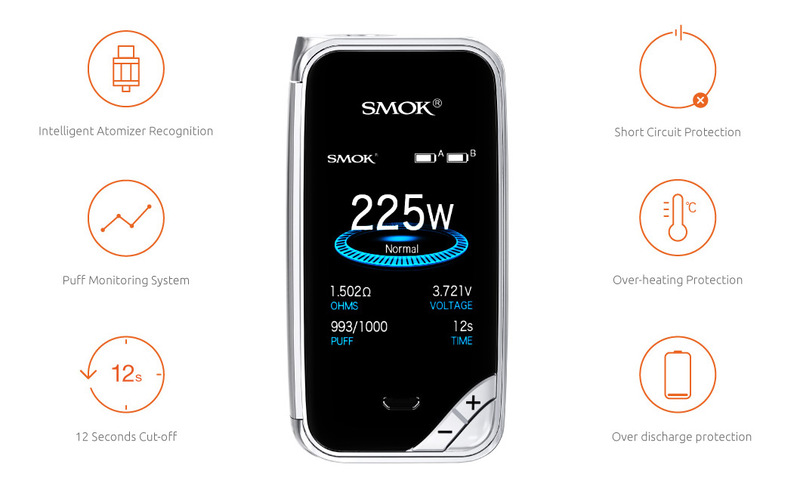 The bigger OLED Screen displays a plethora of output adjustments TC, VM, Memory modes and offers various protection from potential risks. 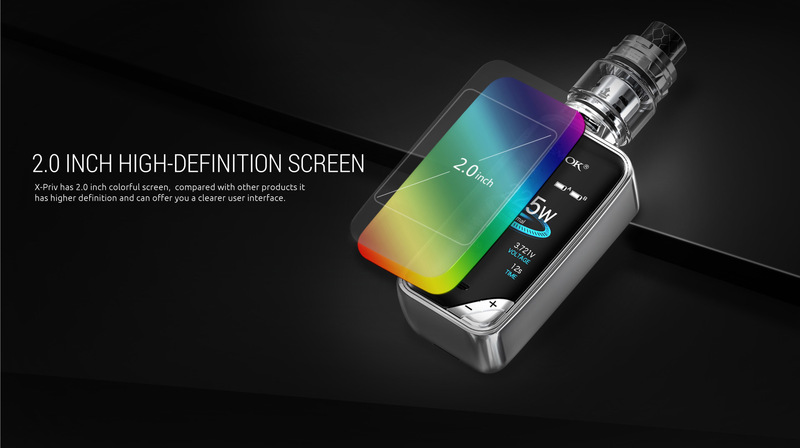 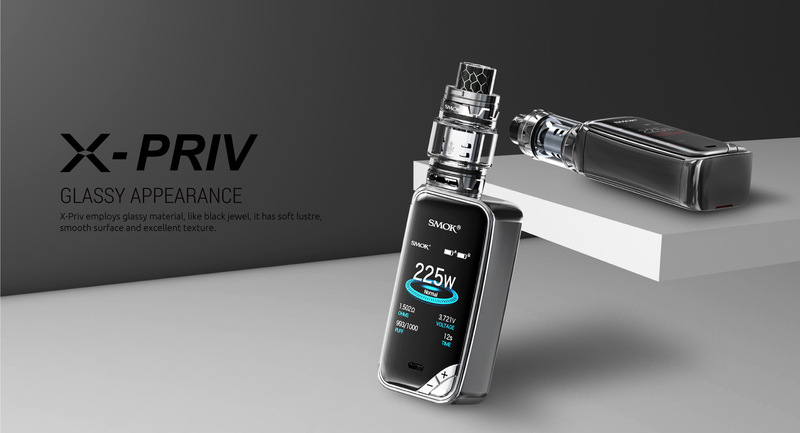 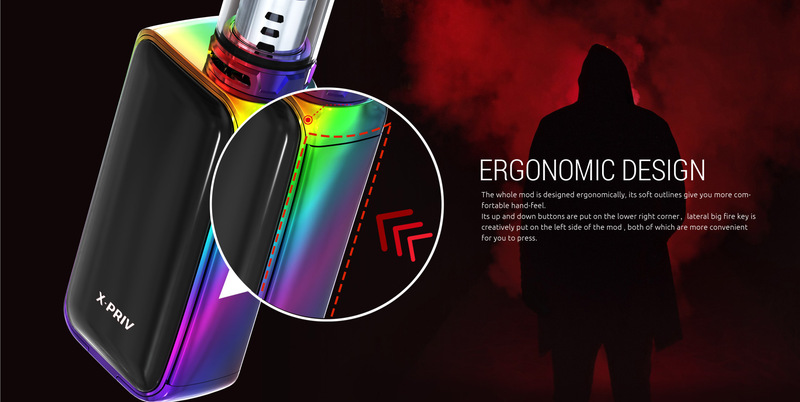 Due to its phenomenal built along with massive vapor production, X-PRIV showcase X factor owing to its decorative appearance, powerful function and innovation.